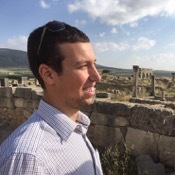 Traveler Review for Private Tour in Fes, Morocco by Tour Guide Jamal G.
About Jamal G. Message Jamal G.
We had a wonderful tour with Jamal. He had a lovely large Mercedes van that he took us around the city in. We were with him for two hours longer than our official end time. He was funny, knowledgeable, and knows everything about Fez. He took us to see many of the artisans but there was no pressure to purchase. Fez was our first stop in Morocco and he was a great help with suggestions on what to do and how to get to Marrakesh. I will be touring with Jamal again on my return trip to Fez. 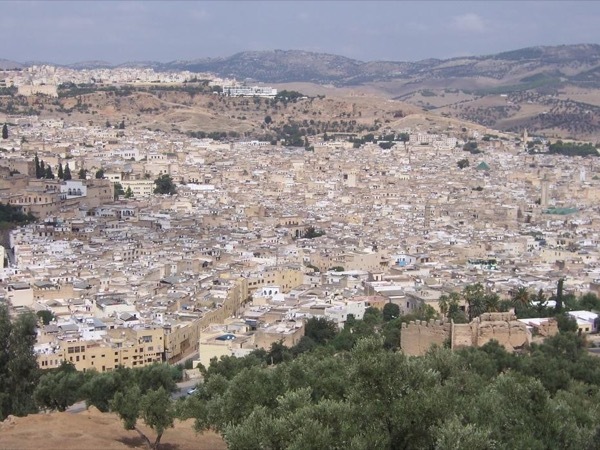 TOUR GUIDE RESPONSE: Thank you so much for your kind rating - it was my pleasure to show you around Fes!